I spent far too much time in the kitchen today, so I'm afraid that this is all I had time for. I hope that you have all had a lovely Easter. 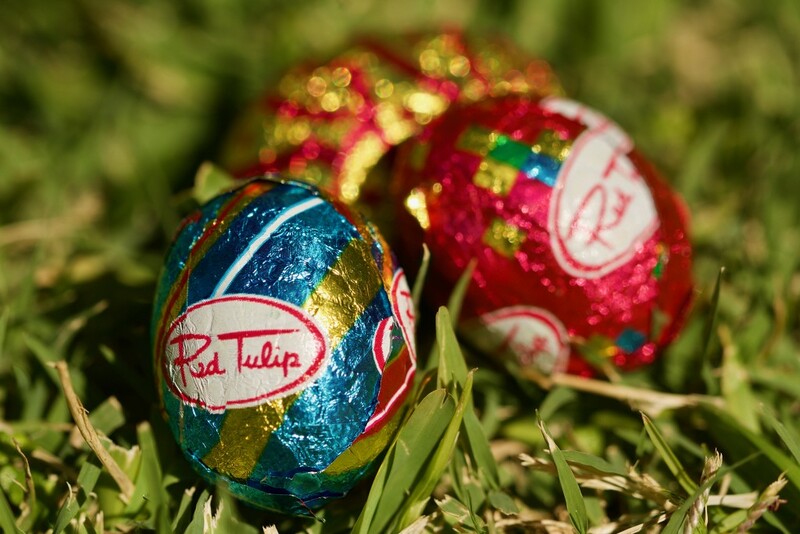 Ooo haven’t had these red tulip ones for years! Hope you had a lovely day. A great shot!! Happy Easter! Happy Easter Merrelyn. Enjoy the chockie.